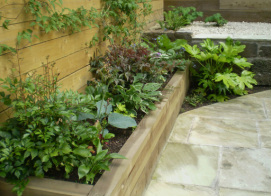 Fraser Landscaping, established for the last 10 years, has been successfully operated by Jonathan Fraser. 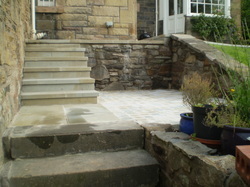 We carry out all types of landscaping work in Edinburgh, the Lothians, and the Scottish borders. 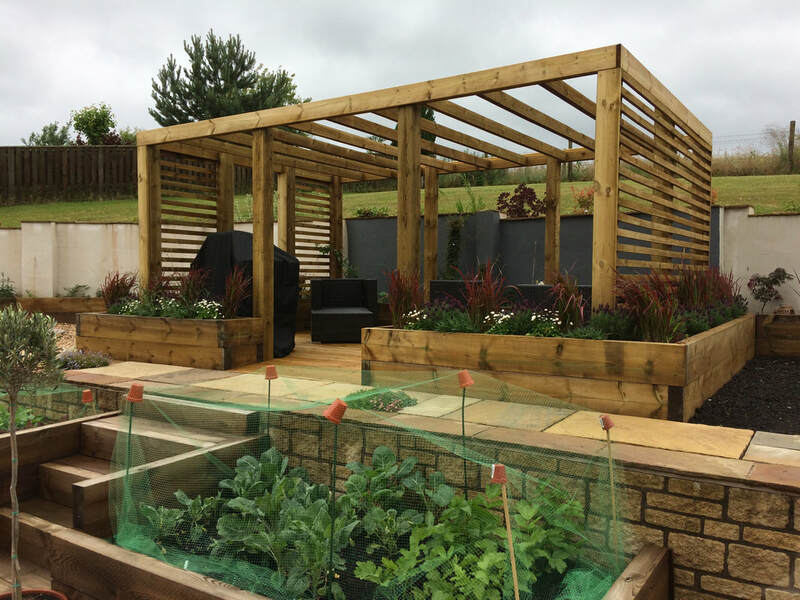 Our business prides itself in demonstrating a professional approach to all the jobs we undertake, from a small garden patio to a large project involving all aspects of hard & soft landscaping. You will Find us located in St Boswells, in the Scottish Borders. Why choose Fraser Landscaping ? ~ We aim to use the best materials.